The Independent National Electoral Commission has vowed not to shift the November 26 governorship election in Ondo State because of the intra-party crisis rocking the Peoples Democratic Party. It said the crisis in the PDP was not enough ground to call for the postponement of the election. 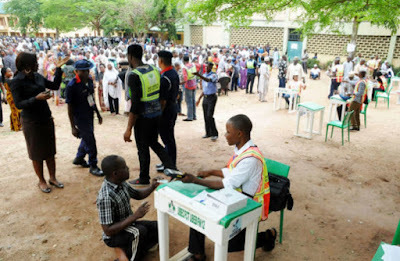 There were rumours in Abuja on Wednesday that one of the factions in the party was planning to mount pressure on the electoral body to shift the election and allow the ongoing judicial interventions concluded before the election could be conducted. Presently, the party is factionalised between Senator Ali Modu Sheriff and Senator Ahmed Makarfi as leaders. Both leaders had submitted names of different candidates for the election. But while INEC had picked Mr. Jimoh Ibrahim from the Sheriff faction as the PDP candidate, the Makarfi faction had gone to court, insisting that Mr. Eyitayo Jegede (SAN), should fly the party’s flag during the election. INEC said it took the decision based on court order and judgement, an action which the Makarfi camp has challenged at the Court of Appeal. Whether the two factions are able to resolve their differences before the date picked for the election or not, INEC insisted that it would not because of that shift the election. The commission said that the crisis within the two factions did not fall among the reasons given by the Electoral Act to shift or postpone the election. 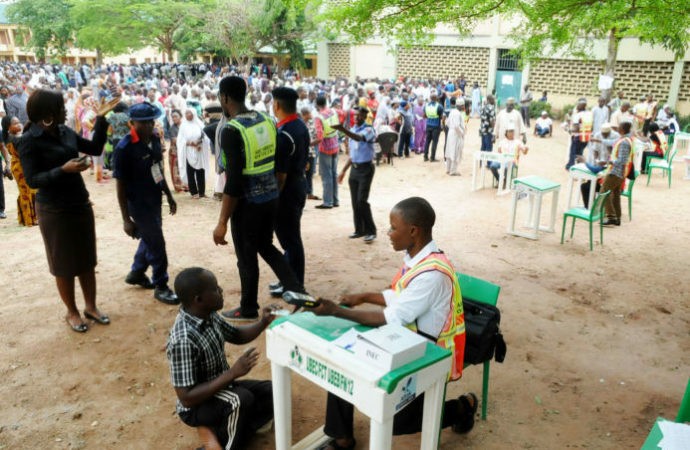 The Chief Press Secretary to the Chairman of the Commission, Mr. Rotimi Oyekanmi, said in an interview in Abuja on Wednesday that the commission would go ahead with the planned election. He said, “The process for postponing or shifting of elections are spelt out in the Electoral Act as amended. One of the reasons is natural disaster. No aspect of the reasons stated for this include intra-party crisis as we are witnessing in the party you have mentioned. “Under the Electoral Act, intra-party conflict is not recognised as one of the reasons why INEC must shift the date of an election we have given notice of since March. Apart from this, he said other political parties could take the commission to court if it acceded to the request of those who could be thinking that the election must be shifted because of intra-party crisis.